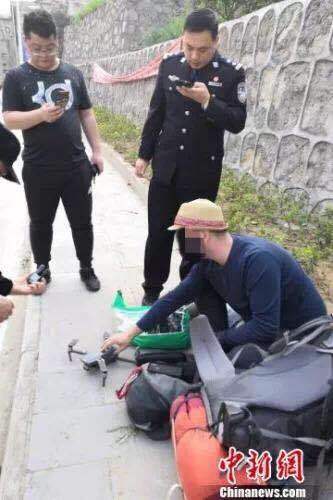 Last month an Austrian man was detained for illegally flying a drone to film the Three Gorges Dam in Central China's Hubei province and warned by police, all the photos and videos of the dam shot by the drone were deleted. Drones have been taking over the world, everyone with a passing interest in making videos has one. It’s an interesting subject, and also a controversial one as people are worried that it could cause threats to public security and aviation safety. Therefore, a lot of countries including China have implemented restrictions on flying drones, below is the guideline of drone flight restrictions in China. Drones must be registered with real name authentication and stamped with registration mark (excluding micro drones). Flight management department and public security department shall both have access to the real name authentication information. Foreigners who fly drones in China must register. Xi'an has also made an announcement about restrictions on flying low, slow and small aerial vehicles in Xi’an.